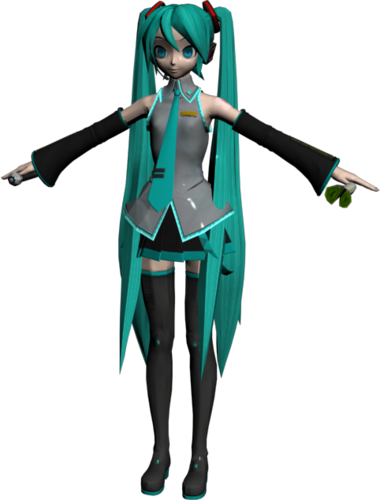 Hatsune Miku Dreamy Theater Model. . Wallpaper and background images in the Project DIVA club tagged: vocaloid project diva hatsune miku mmd mikumikudance. 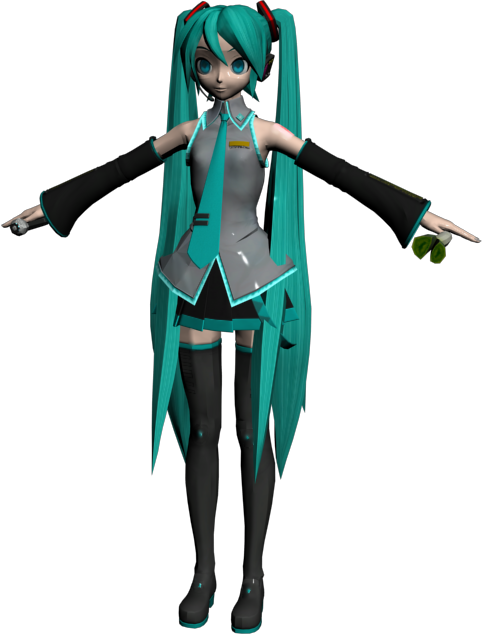 This Project DIVA fan art might contain diving jas, gaun diving, setelan menyelam, and pakaian menyelam.